The World Bank has revealed plans to explore how blockchain technology could help boost Kenya’s financial prospects. According to a new report, the World Bank is seeking to provide follow-up research to support a mobile phone-based bond issuance dubbed ‘M-Akiba’ through which the African country’s government has so far raised $1.1m. Kenya’s government plans to sell roughly $47m in similar products, and is reportedly considering how blockchain could improve the issuance process. Bond issuance is a use case that has attracted interest from a number of major financials in the past year and a half, including Australia’s Commonwealth Bank, which has tested a prototype concept with a provincial treasury service. Yet, the World Bank’s work technically hasn’t begun yet, as it is waiting for the country’s Public Debt Management Office (PDMO) (which oversees the country’s public-sector debt) to approve the effort. The World Bank is working with several other government agencies, including the Capital Markets Authority and the Central Depository & Settlement Corporation (Kenya’s central securities depository) as part of its capital markets work. The international financial institution has been actively working to improve Kenya’s financial system since 2015, backed by $37m in funding. 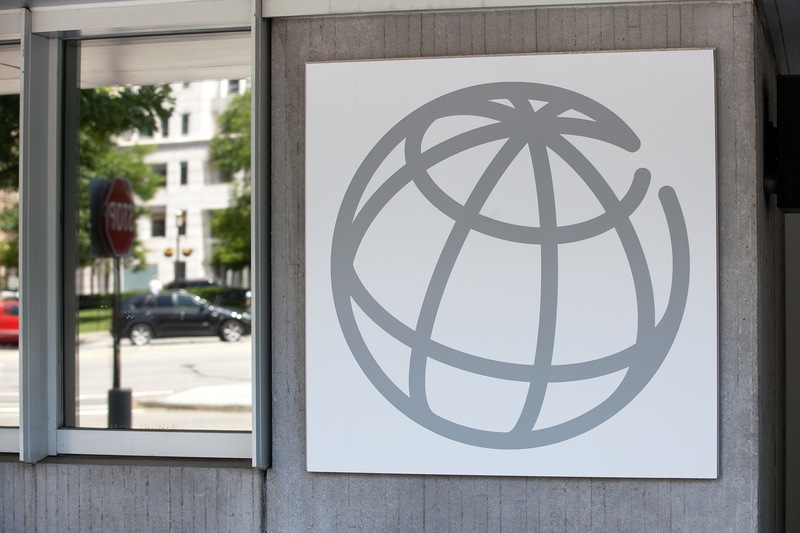 Founded in the mid-1940s, the World Bank acts as an international public-sector lender, with the stated objective of reducing global poverty.